The ClojureScript koans walk you along the path of enlightenment to learning ClojureScript. You will explore the mysteries of the ClojureScript language through a series of interactive exercises in your web browser. You don't need any experience with Clojure or ClojureScript. The koans will expose you to the fundamentals of ClojureScript, from basic concepts and syntax through more advanced techniques. If you become vexed, do not be afraid to seek help. You may find it particularly useful to keep a ClojureScript REPL handy as you proceed. 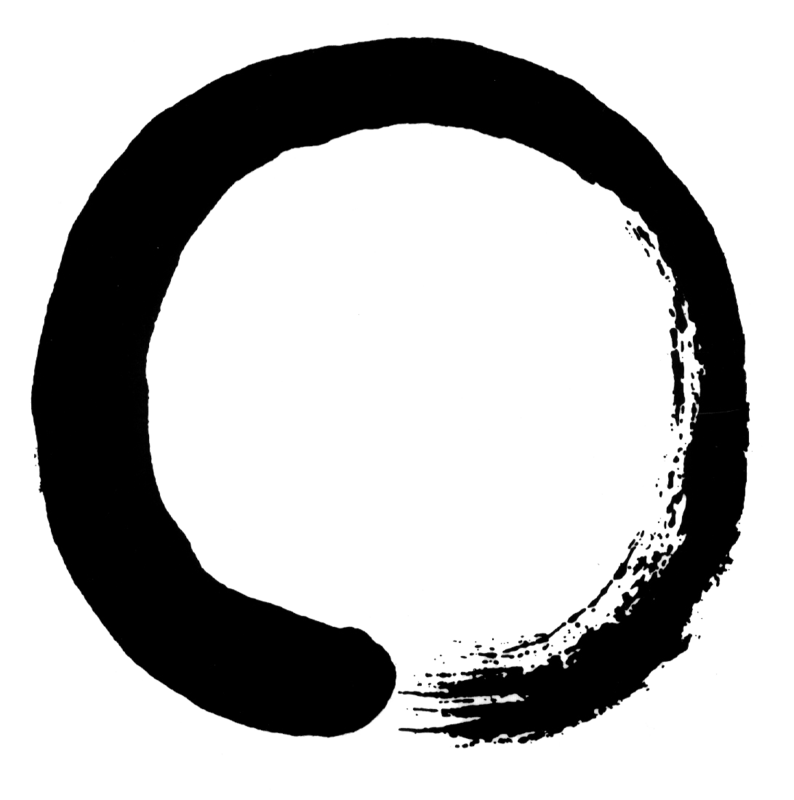 The ClojureScript Koans were built by Mike Walker, and are based on the Clojure Koans. The source code is available on GitHub. You have completed the koans, but your true journey is just beginning. Here are a few resources to help you along your way.